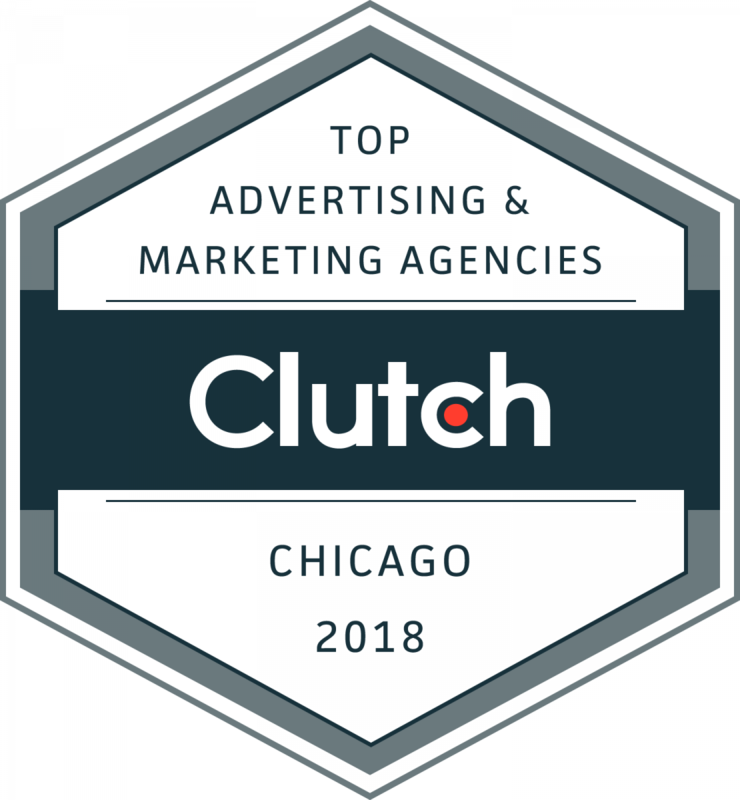 WASHINGTON, DC, March 26, 2018 – Clutch, a leading B2B market research and reviews company, announced the highest-ranked marketing and advertising and IT and business services companies in Chicago. The 154 leaders were identified by their services offered, market presence, and most important, client feedback. It’s free and simple to get listed on Clutch. However, only the top-performing companies in each industry are recognized as leaders. 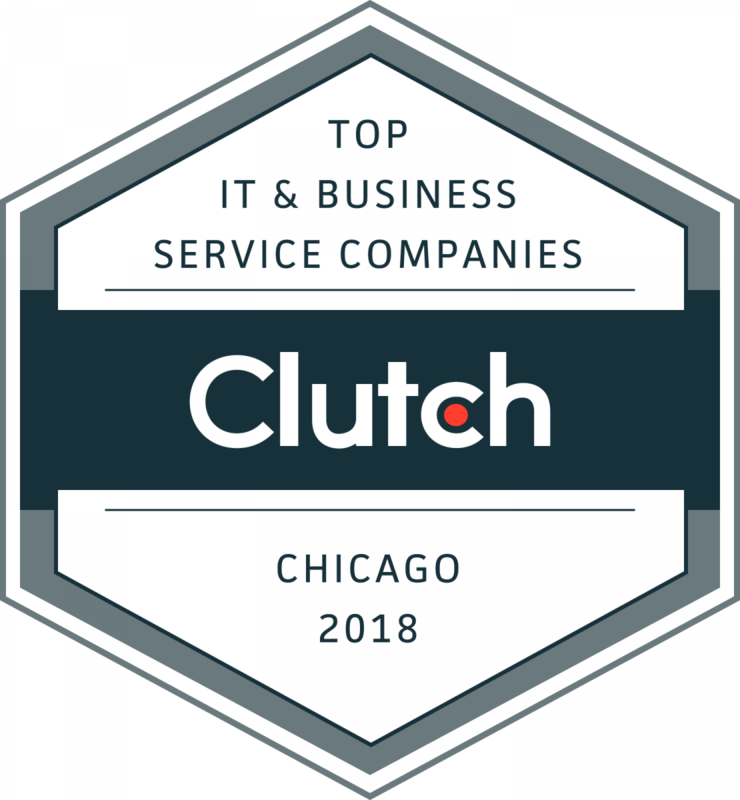 For a chance to be featured as a one of Clutch’s 2019 Chicago Leaders, apply now. Getting listed is a simple, two-step process that takes less than 20 minutes. These results are a snapshot of Clutch’s Leaders Matrices as of March 19, 2018. These rankings may change daily and may not be what is currently reflected on Clutch’s website.